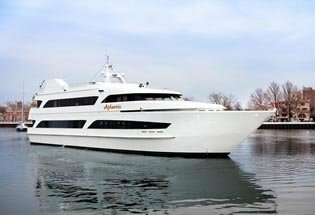 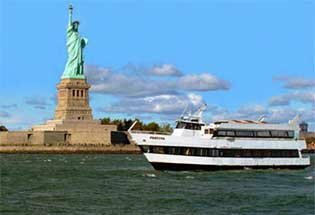 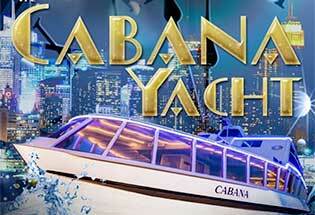 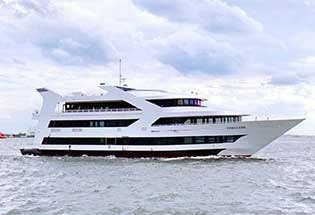 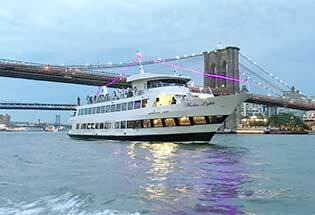 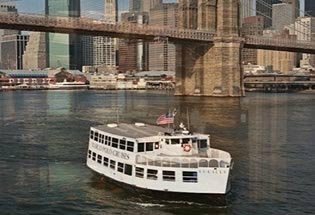 Celebrate aboard one of the top NYC New Years Cruises. 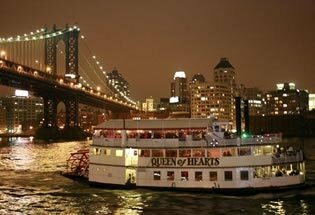 Catch the beautiful New York City Skyline. 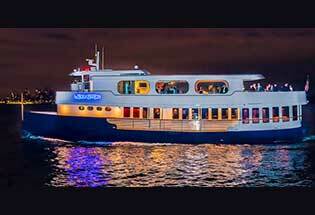 Whether a party boat, family fun cruise, or a luxury yacht, ring in the New Year with one of our fireworks cruises.